(VOVworld) – The Vietnam Fatherland Front has received more than 4 billion VND in a campaign to support flood victims in the central region. 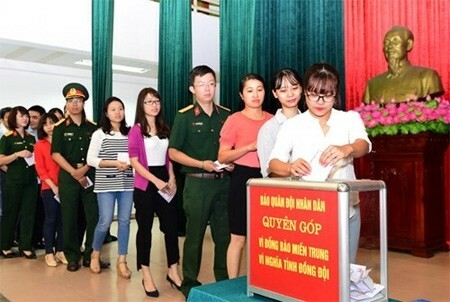 Police officials in Quang Nam province donated one-day salary for the flood affected victims. More than 150 million VND was sent through the Vietnam Fatherland Front Central Committee. 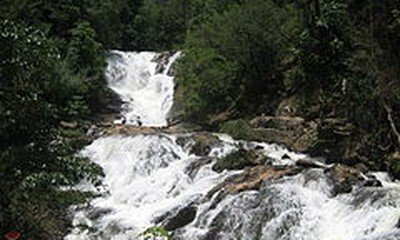 On Friday, Hau Giang province launched a fundraising campaign to assist the central provinces. More than 120 million VND was raised on this occasion.